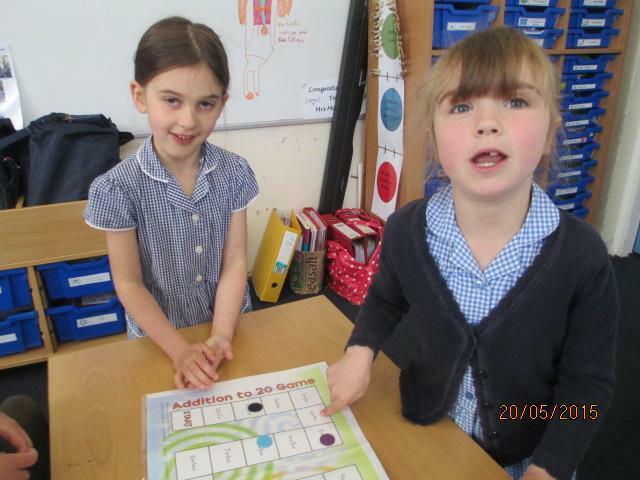 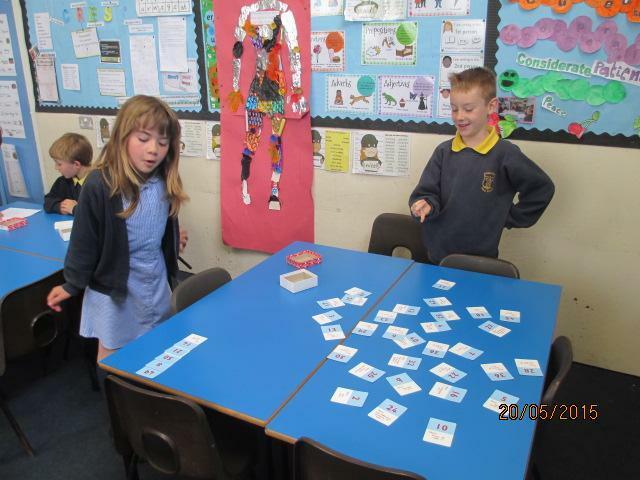 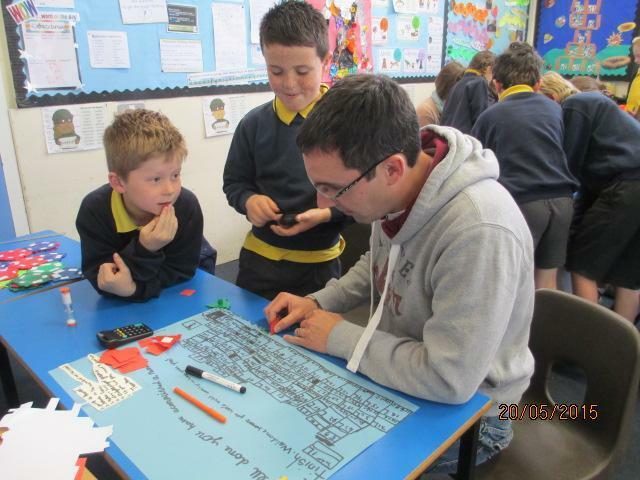 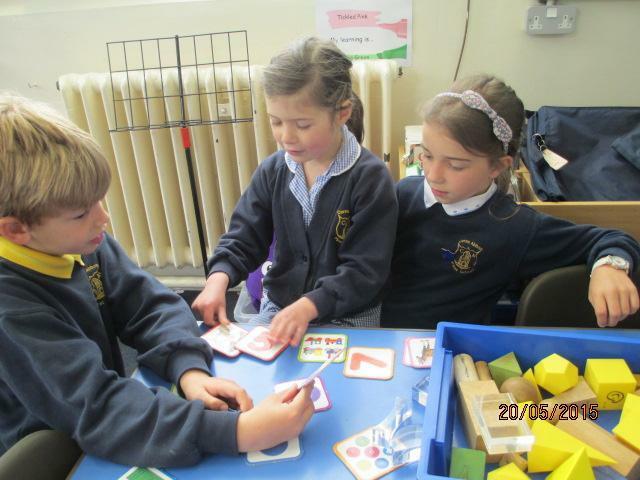 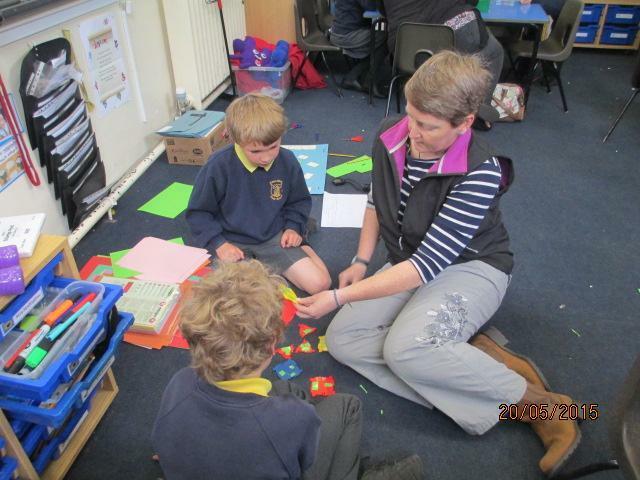 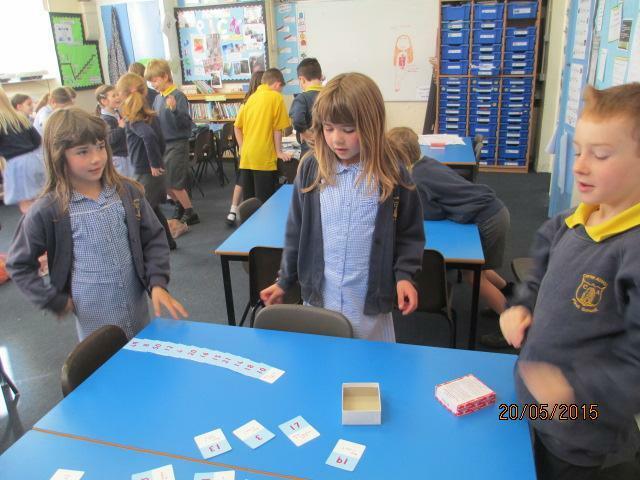 Today was all about how to teach others Maths, and what better way than with a game!! 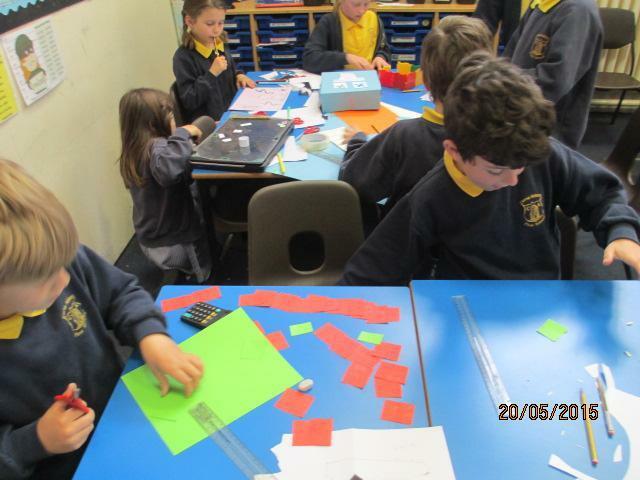 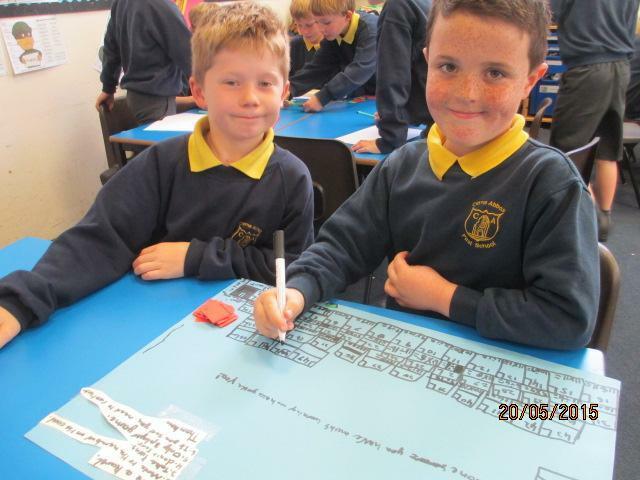 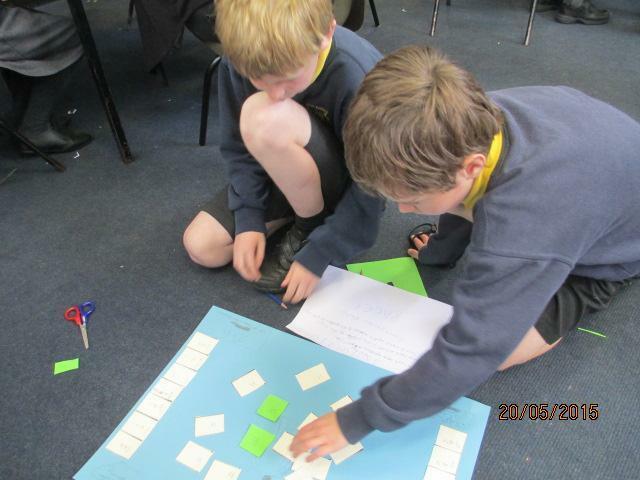 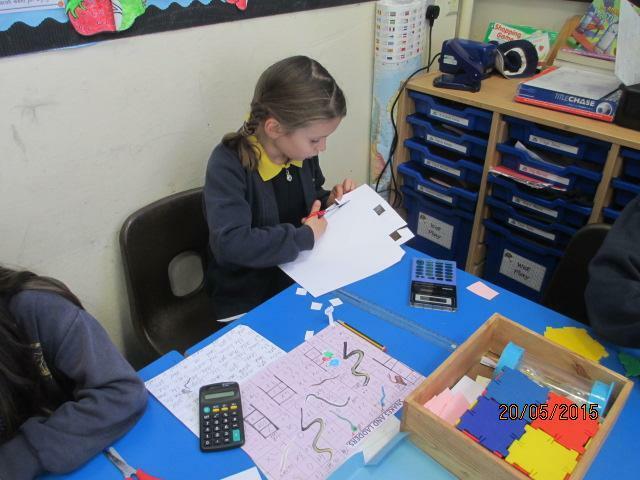 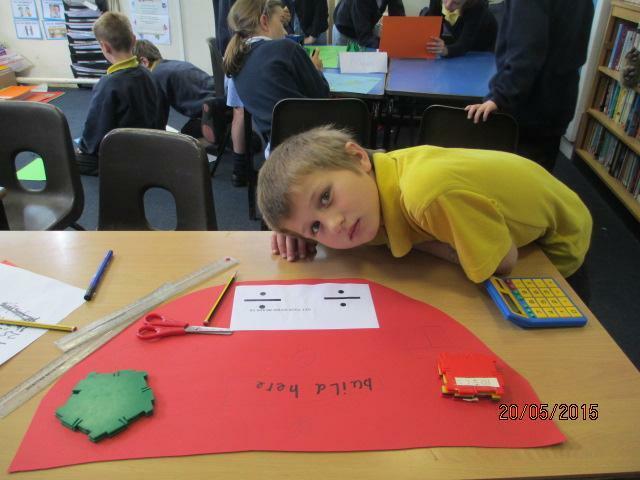 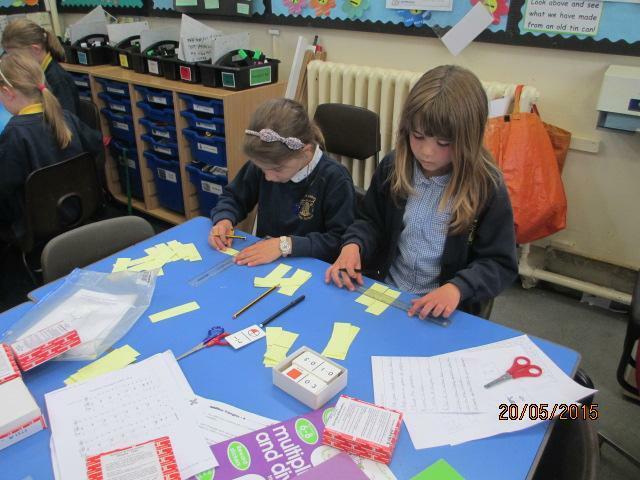 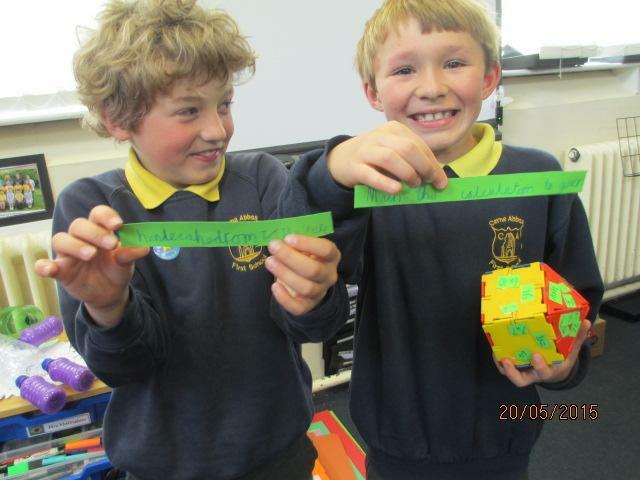 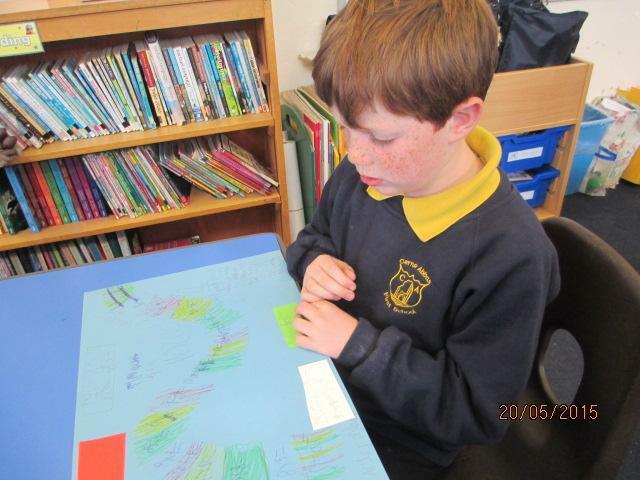 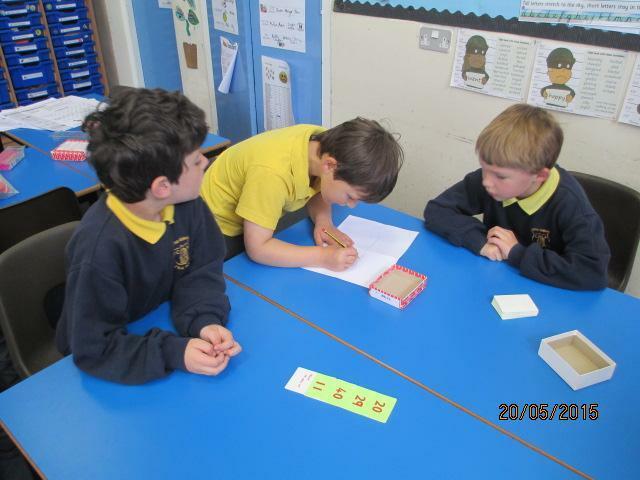 We considered the maths that we struggle with a bit and what might us help learn it. 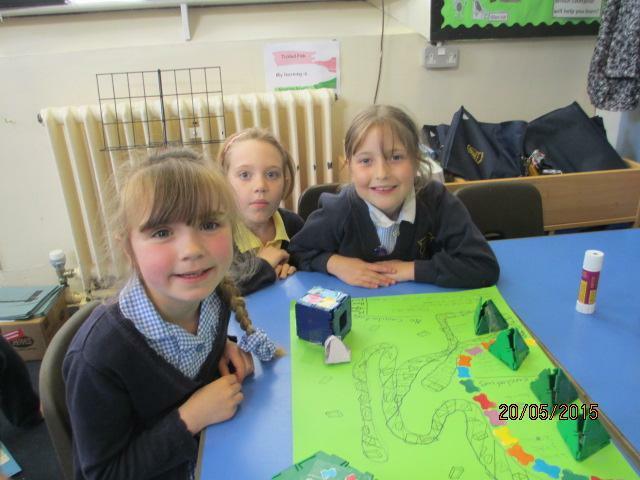 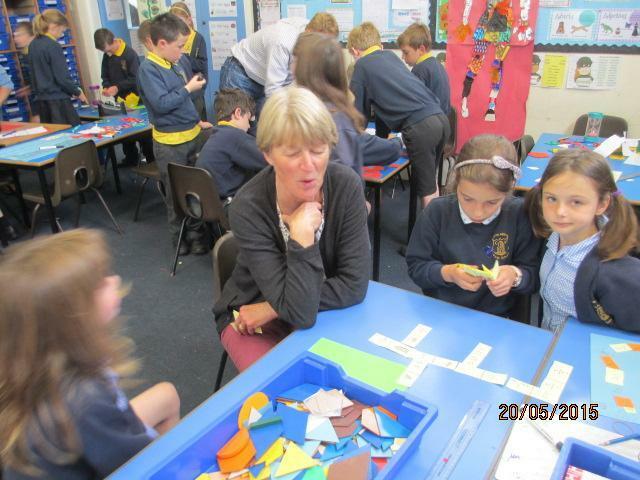 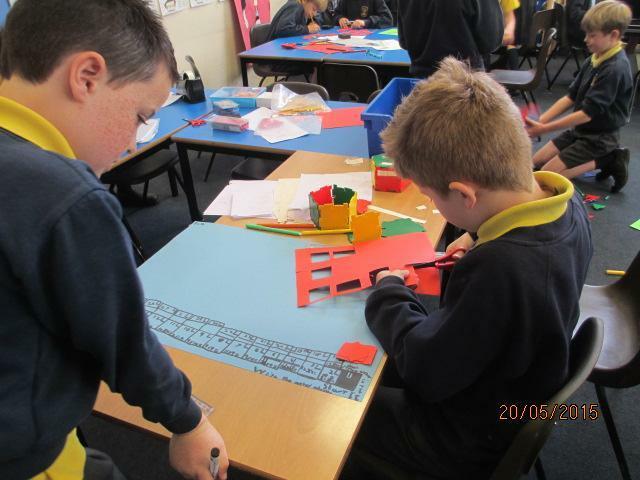 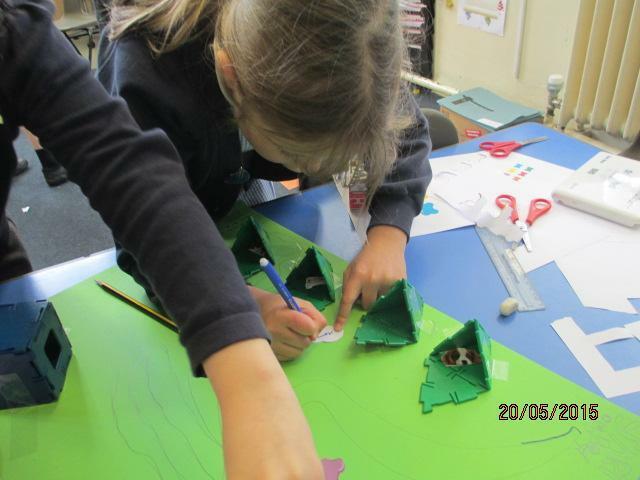 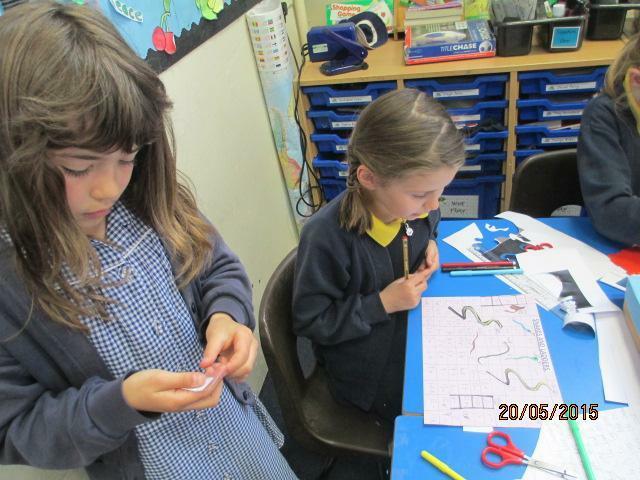 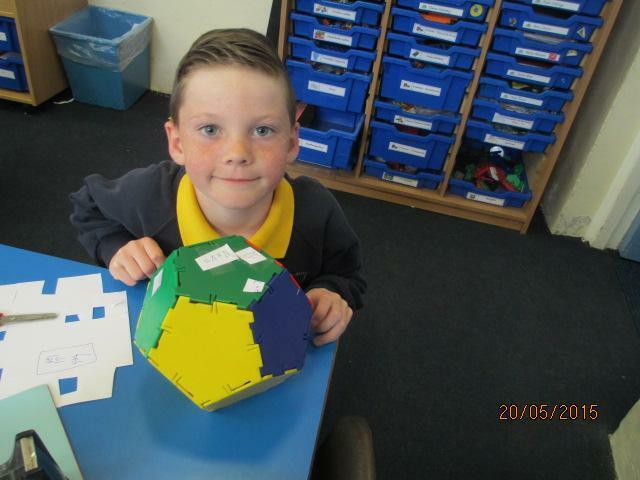 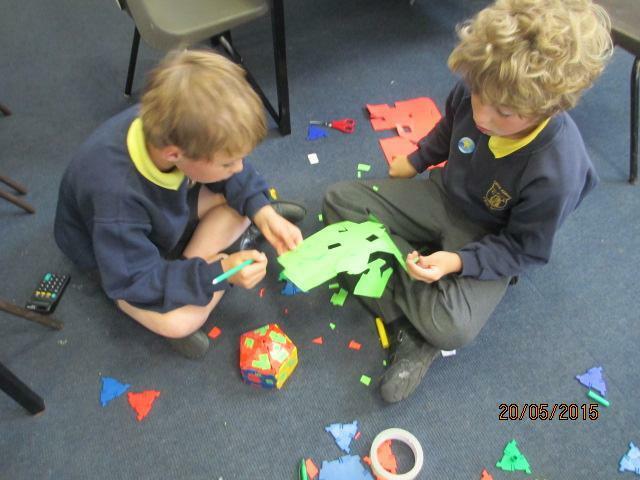 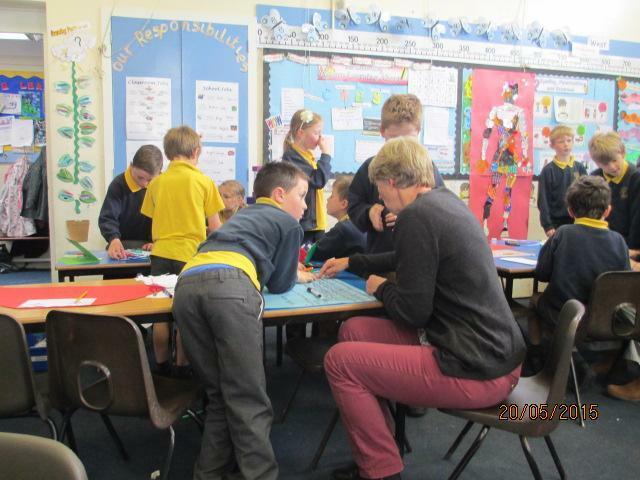 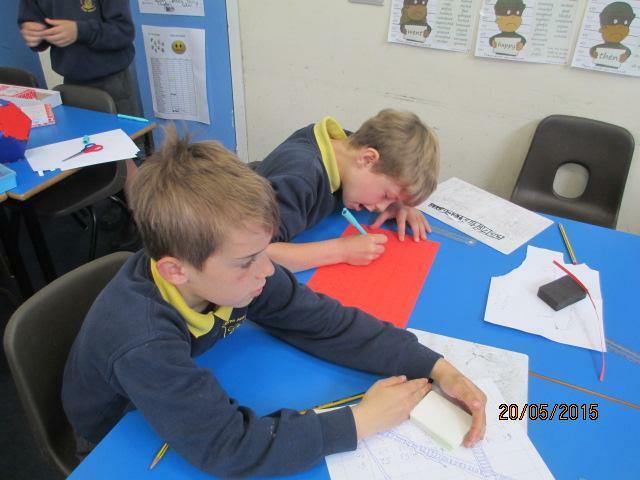 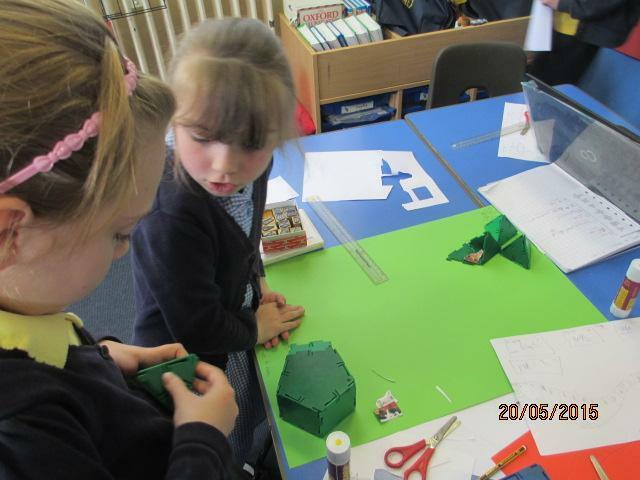 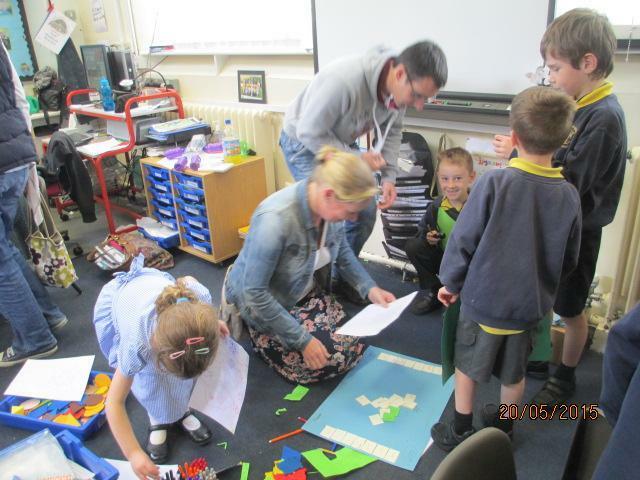 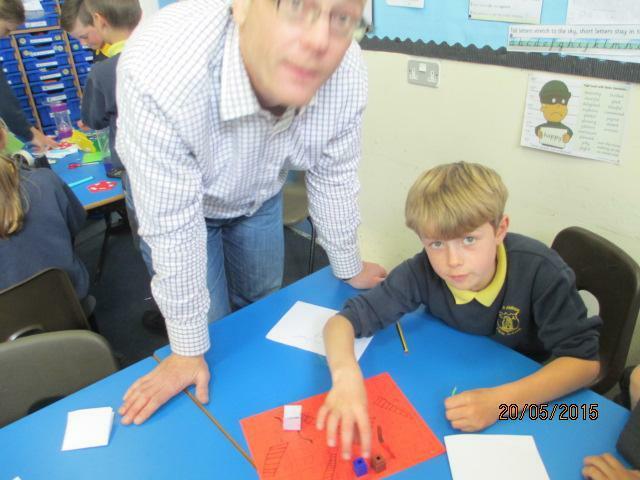 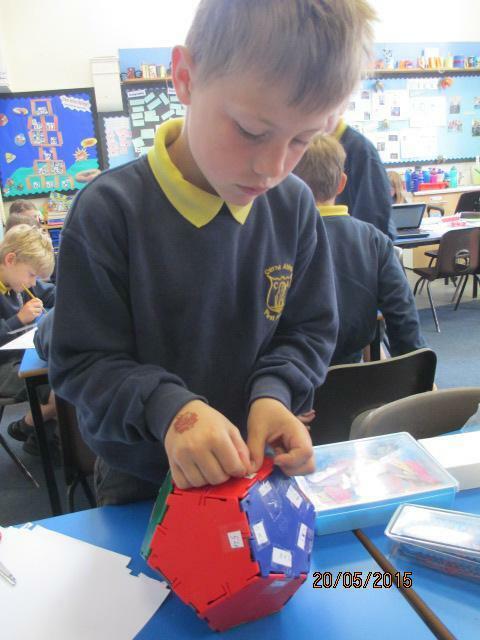 We then designed and made games to help teach us that skill. 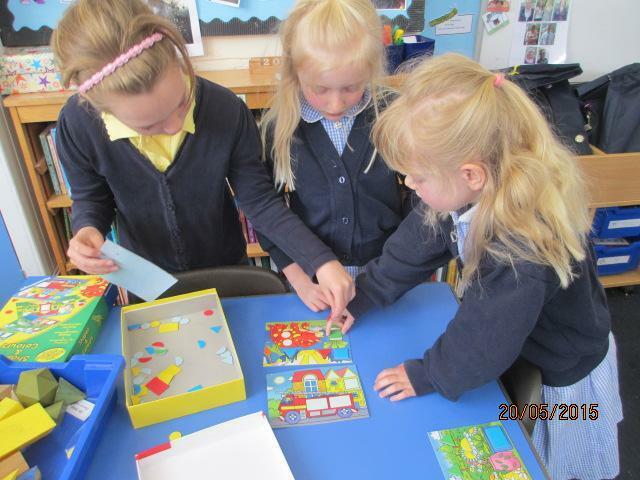 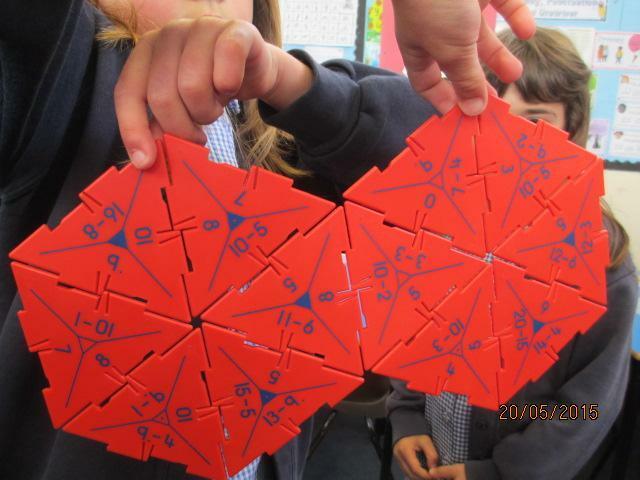 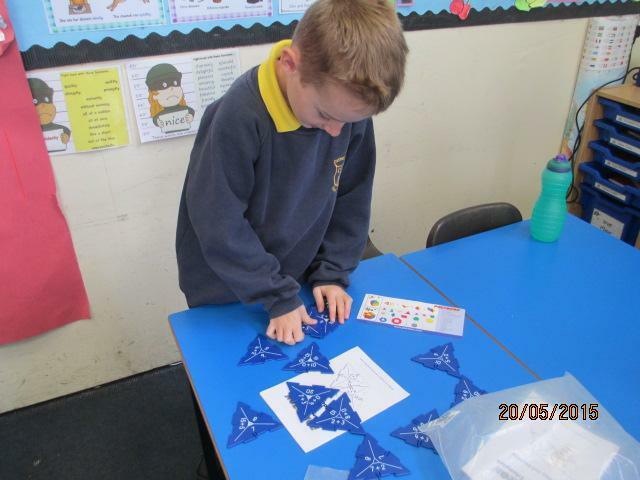 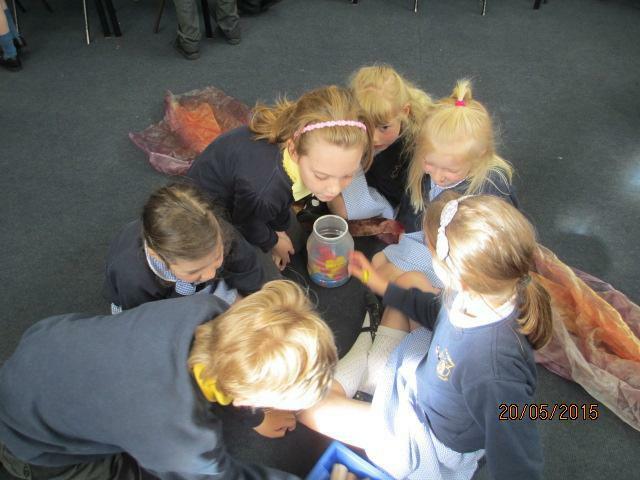 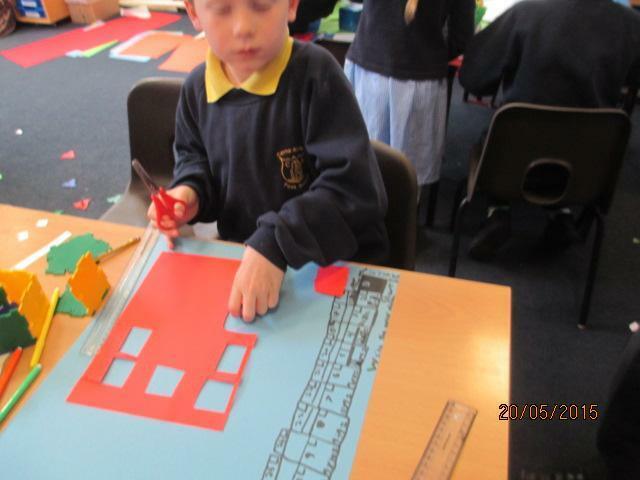 We were such conscientious and confident learners doing this as it was quite tricky learning. 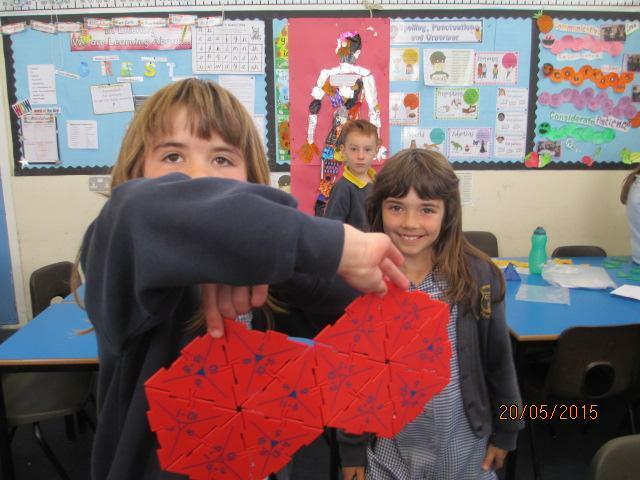 Look at what we created. 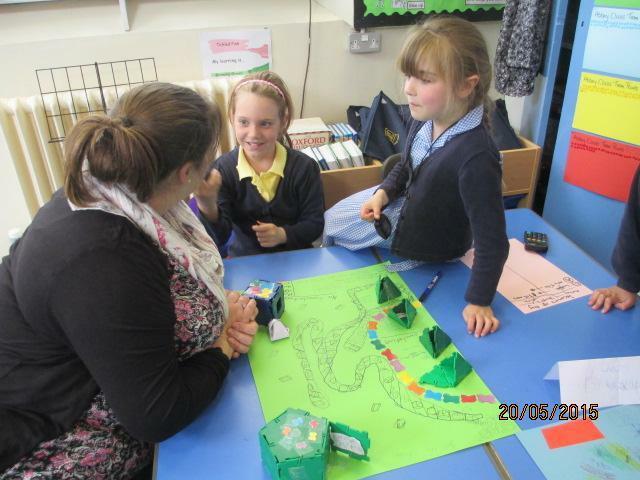 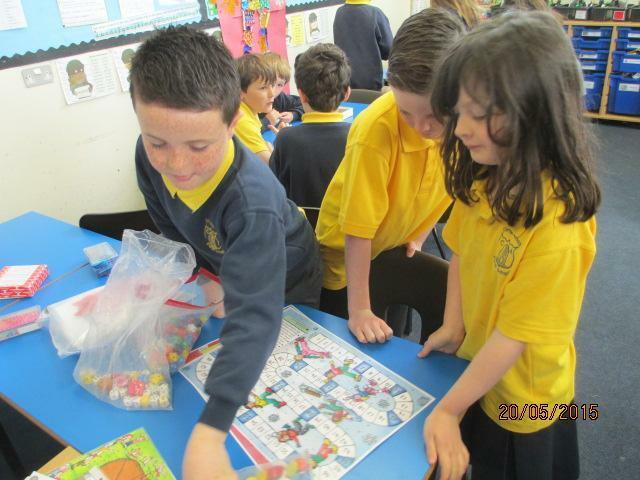 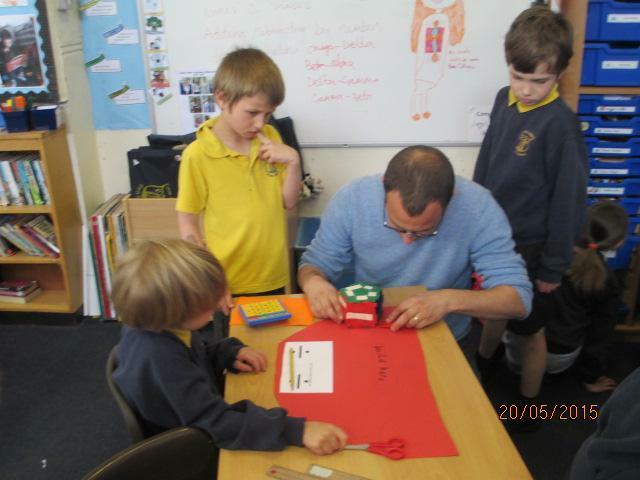 In the afternoon we had to be communicative learners to explain our games to our parents and then play with them. 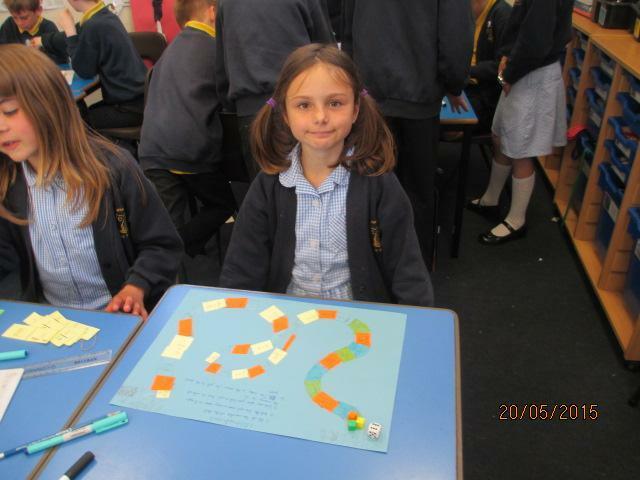 As well as becoming more confident in our maths skills, we have also been all our ‘c’ values. 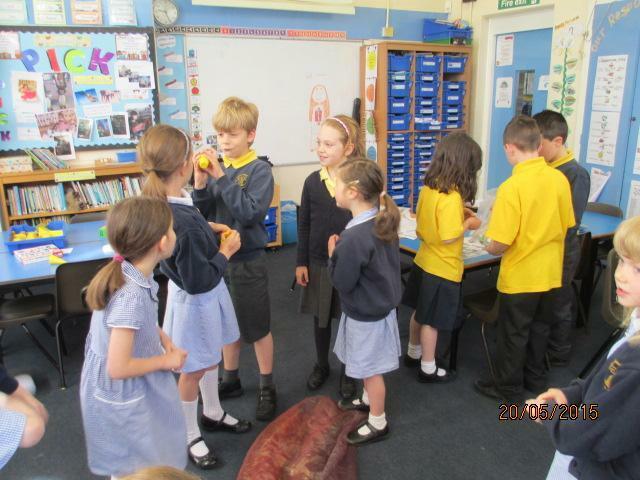 I have not mentioned it but can you spot where we were caring in our photos?